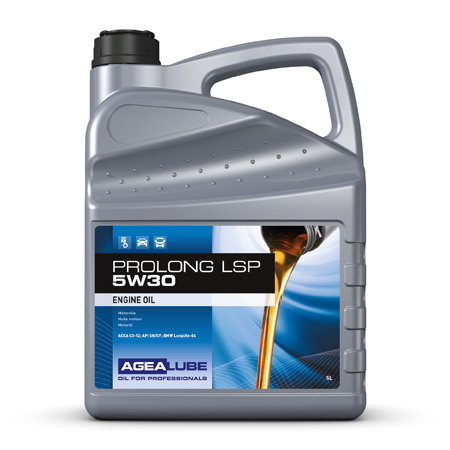 Agealube has the right products in its range for every brand and type of vehicle. The lubricants comply with the latest specifications and often even exceed them. All products can be ordered individually packed or in bulk. Because we manage our own logistics, we can deliver quickly so you never need to run out of a product. In this way we offer suppliers in the automotive trade, such as garages and filling stations, excellent service at a low price. We like to keep ahead of the game. This means we have the latest lubricants immediately available, in bulk or individual packaging, compliant with the latest regulations for the modern vehicle fleet. For example, the Hybrid 0W20, exceptionally suitable for hybrid and various other eco models.